The festival returns in 2018 to the magnificent and tranquil grounds of the 18th century Headfort House, a hidden gem close to the historic village of Kells, Co. Meath. Having the festival in a rural location enables us to create our very own ‘Festival Village’ and allows us to be the most unique documentary event in Ireland. 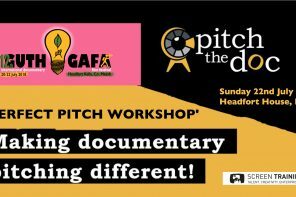 The documentaries we screen arouse debate and discussion, and Guth Gafa’s trademark of all filmmakers in attendance to present their film and discuss them with the audiences, makes the festival a great experience for any film lover. 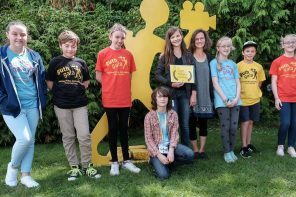 There are few film festivals in Europe quite like it. Every year, the festival brings an intimate but intense hotbed of documentary film to Ireland. 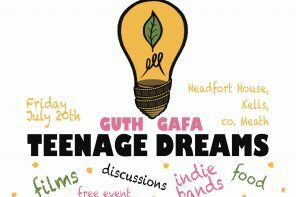 With family screenings and workshops running in parallel, the 12th Guth Gafa promises to be another great festival. 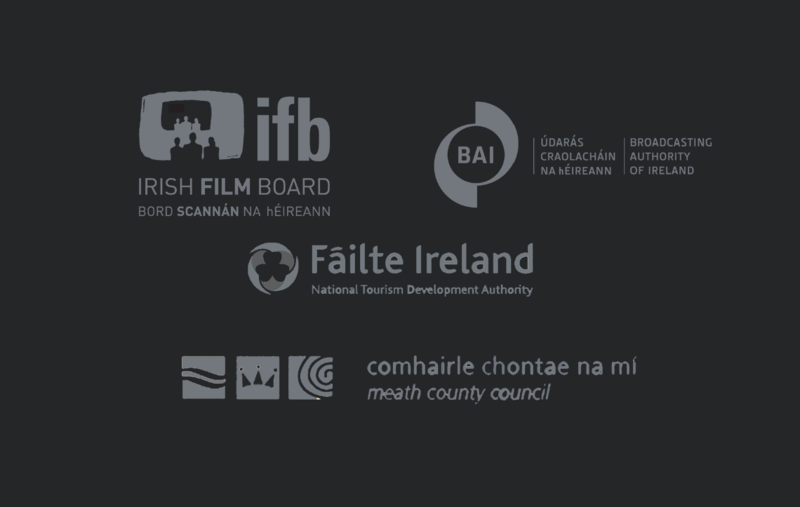 Guth Gafa is proudly presented with the support of the Broadcasting Authority of Ireland, Meath County Council, The Arts Council, the Irish Film Board, Creative Ireland, Failte Ireland, and Soilsiú Films.